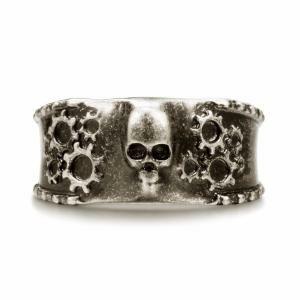 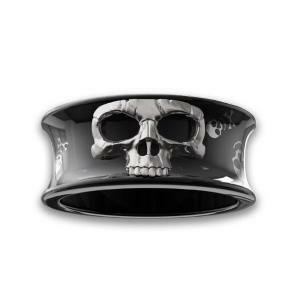 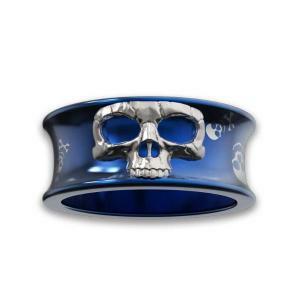 The punk style skull design on the side represents that I love you to the moon and back. 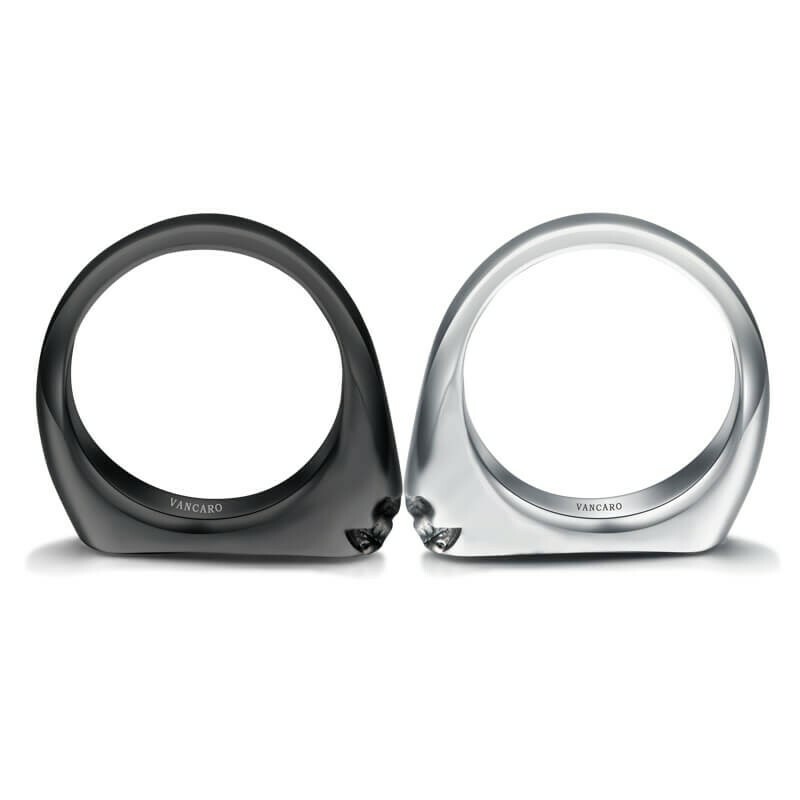 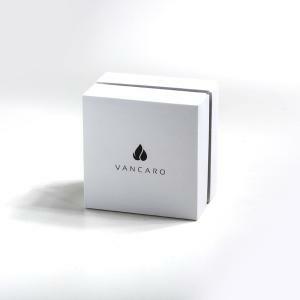 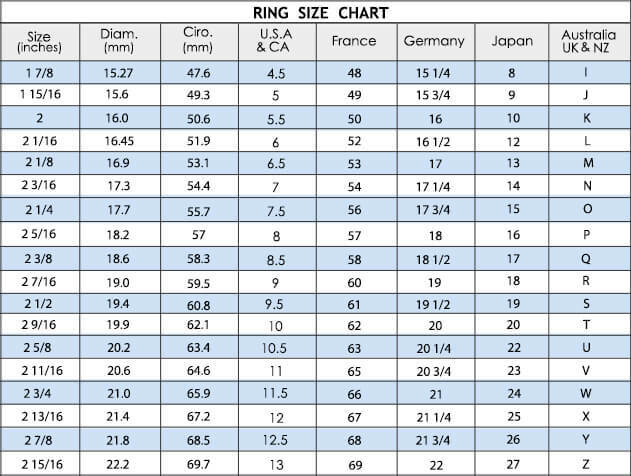 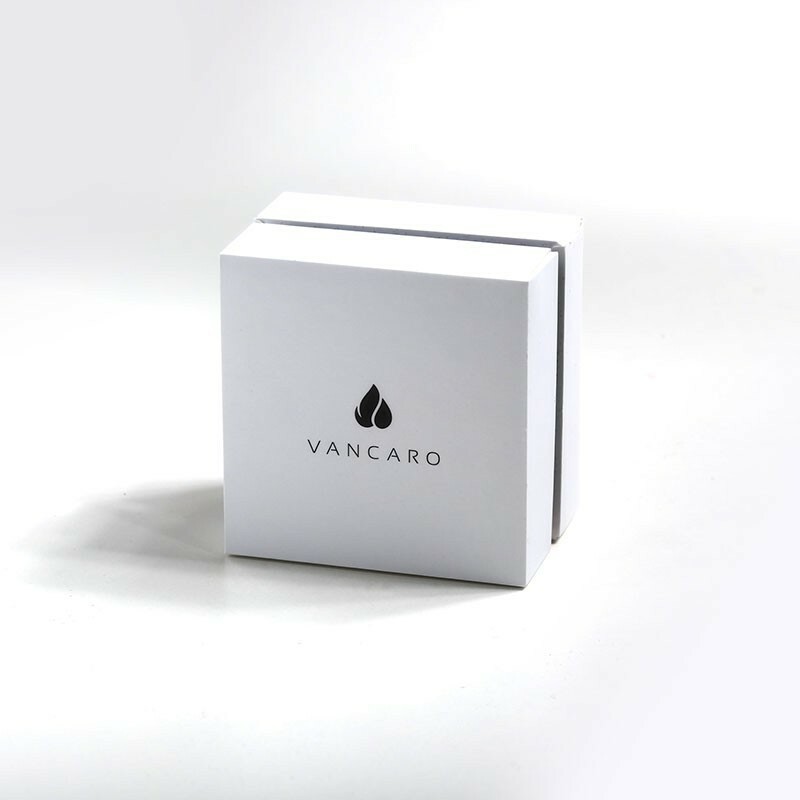 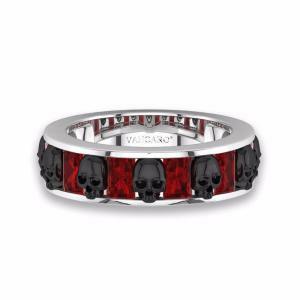 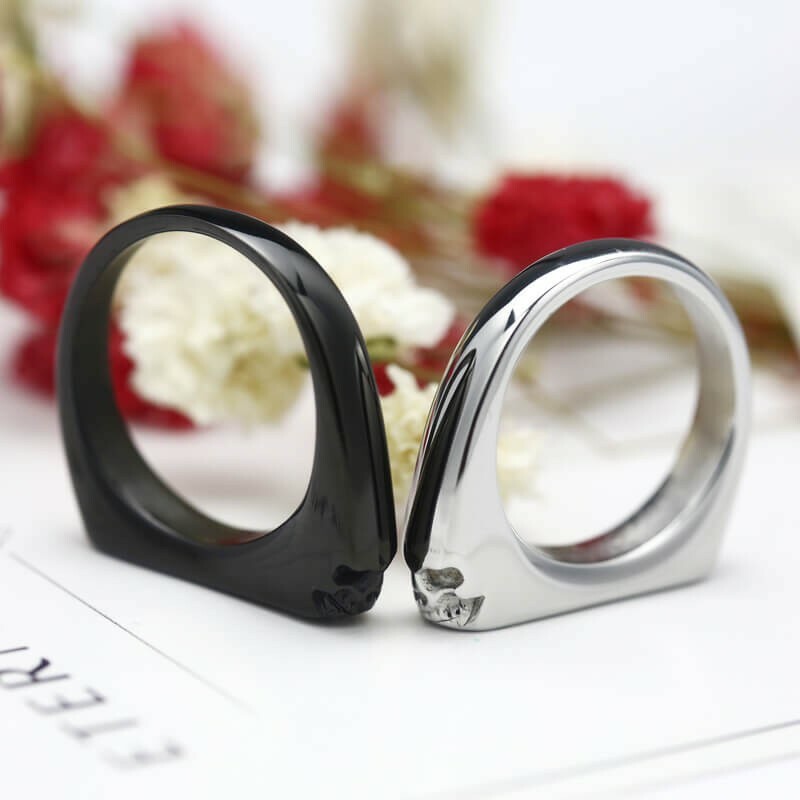 High-quality materials were selected to ensure that the ring is not easy to be oxidized and scratched. The top surface is flat, male and female models are printed with "FOREVER", on behalf of my love for you will never change. 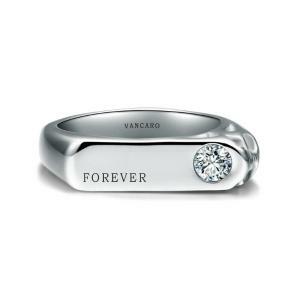 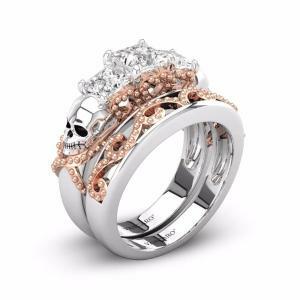 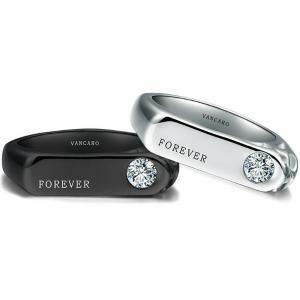 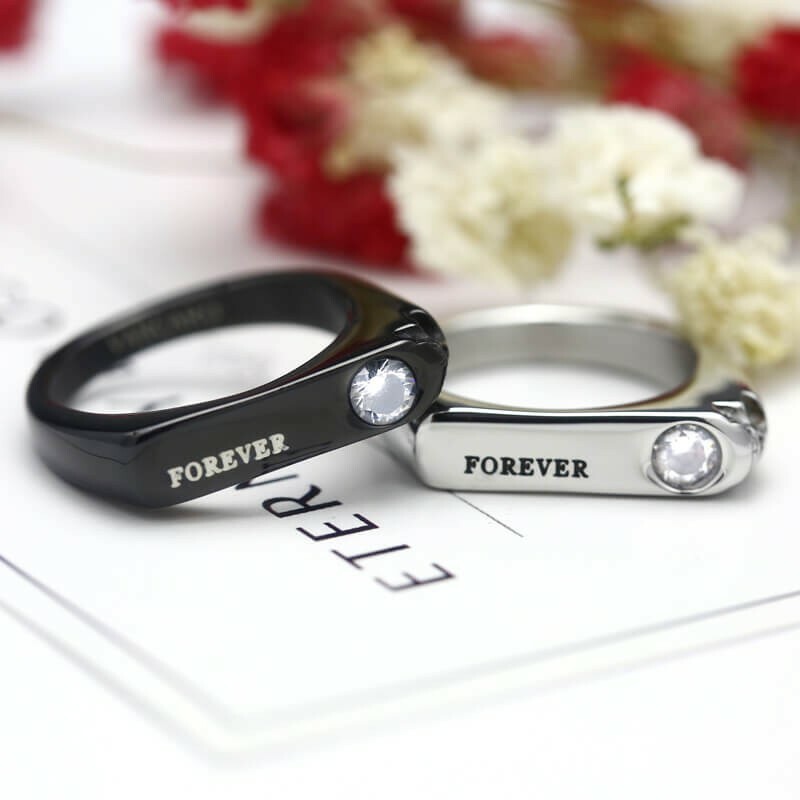 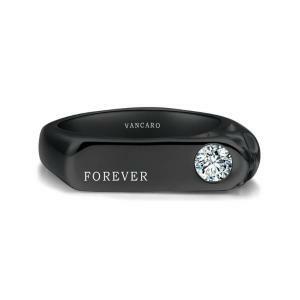 Each top surface was inlaid with a round cut cubic zirconia, which made the whole is like a seal to imprint my vows of love for you. 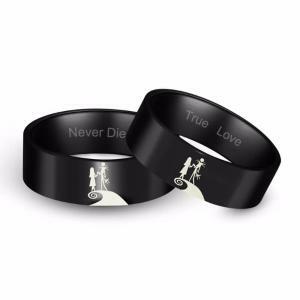 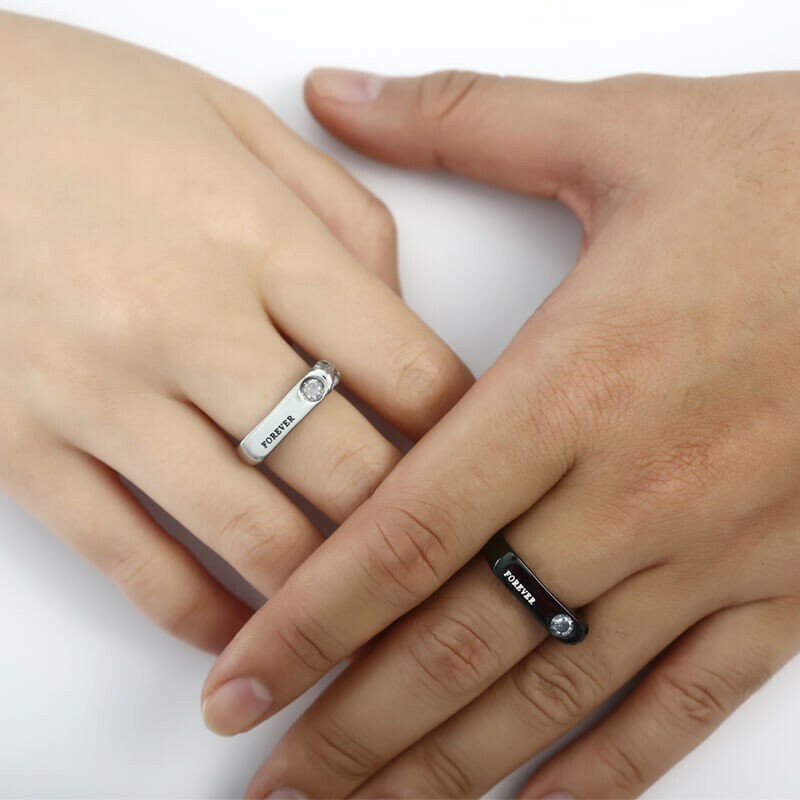 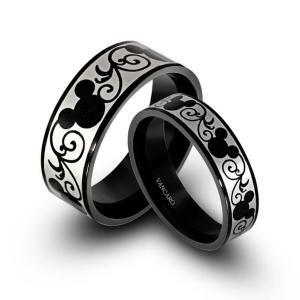 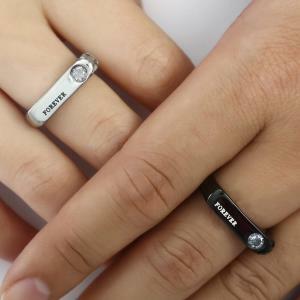 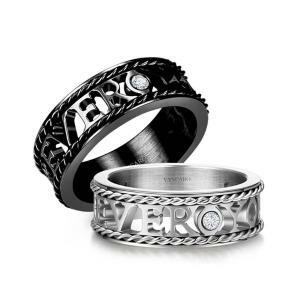 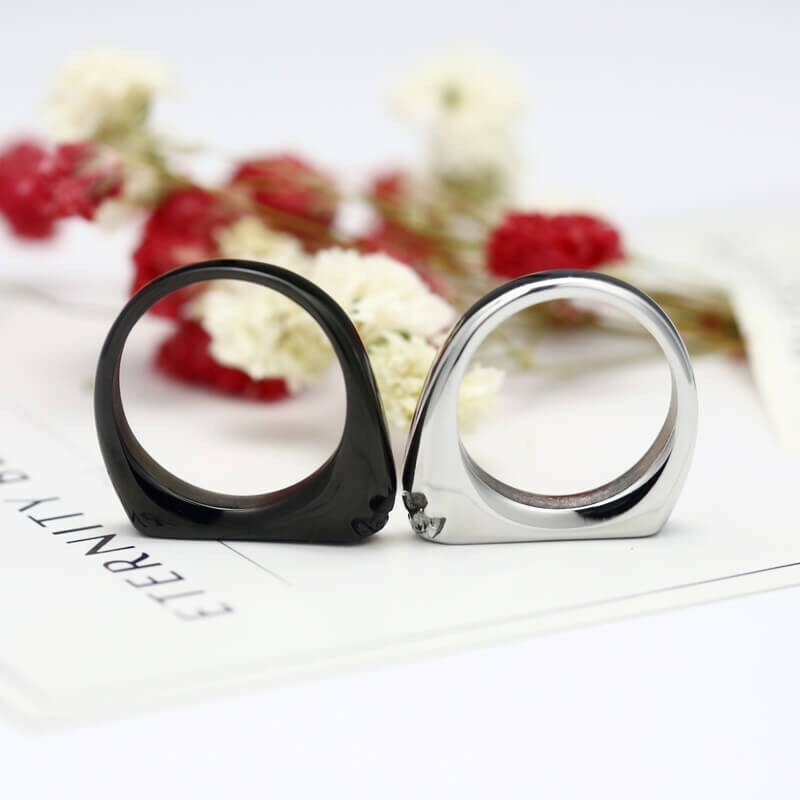 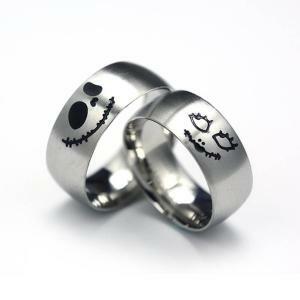 These couple rings are among my favorites, which is also very comfortable to wear.